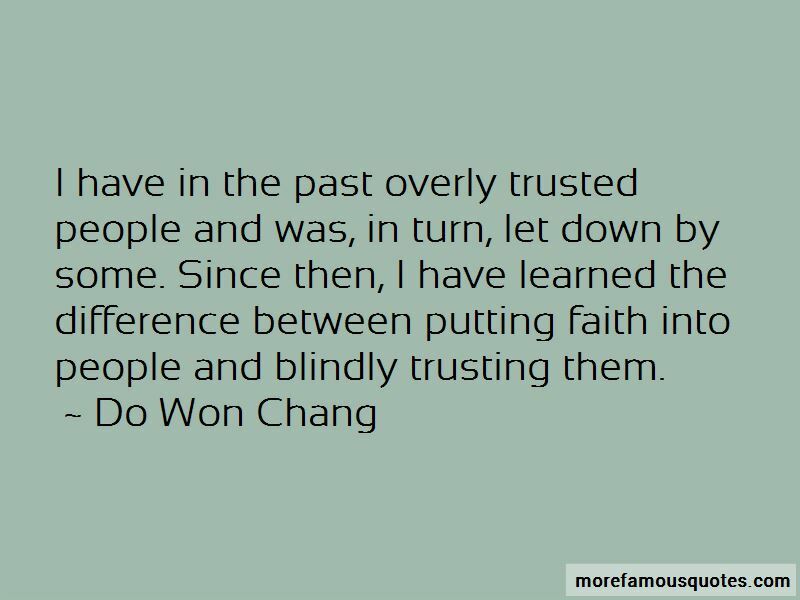 Enjoy the top 11 famous quotes, sayings and quotations by Do Won Chang. Forever 21 is my American Dream. It's important my daughters learn from the hard work my wife and I put into this company. Who better to look out for your best interests than family? Our target customers are people in their 20s. Old people wanted to be 21 again, and young people wanted to be 21 forever. Want to see more pictures of Do Won Chang quotes? 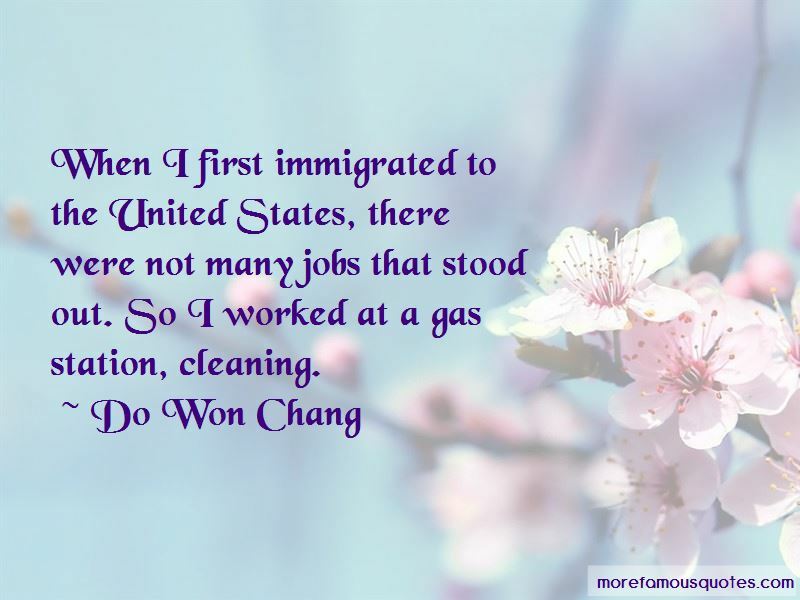 Click on image of Do Won Chang quotes to view full size.